Lil Dicky And Chris Brown Switch Bodies?! In this HILARIOUS new video with Chris Brown and Lil Dicky, they retell the story of ‘Freaky Friday’ after voicing their disappointment with their lives. As in any body switch movie, whoever the protagonist is, complains, becomes someone else, and realizes that things were better to begin with, but this unusual pairing take it to a whole new level. And although the video is a bit lengthy, watch until the end, there are a few surprise cameos. Check the method. Follow Fetty Wap Through His Home Turf. 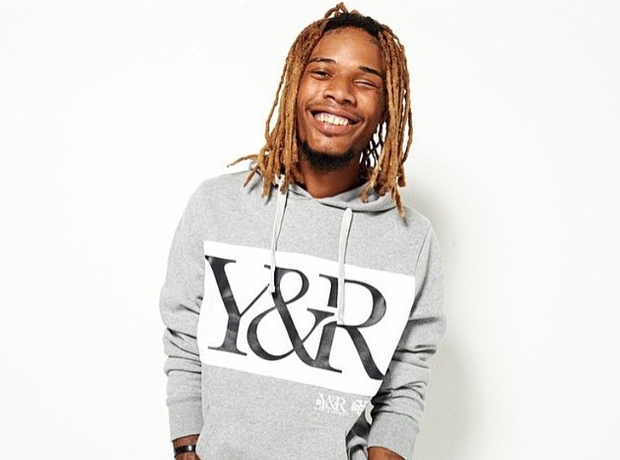 Tag along with Fetty Wap and his deep, loyal Zoo Gang family to learn about the Paterson, New Jersey star’s rise to fame and the role his crew has played in his success. M.I.A. 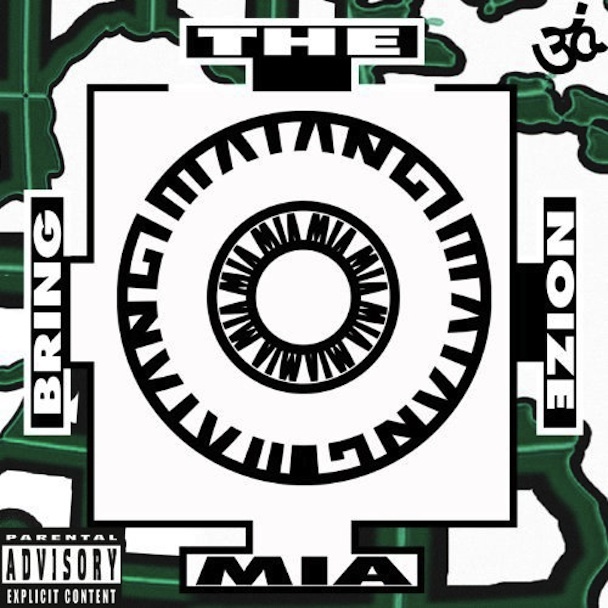 has released the video for comeback track “Bring The Noize”, which was produced by Switch and Surkin. Starting at a block of 1960s concrete flats, following Methangi as she dresses herself in head-to-toe white clothing and heads to a dark, club-like environment. The track comes from M.I.A.’s forthcoming album Matangi, which is due out on Interscope later this year. 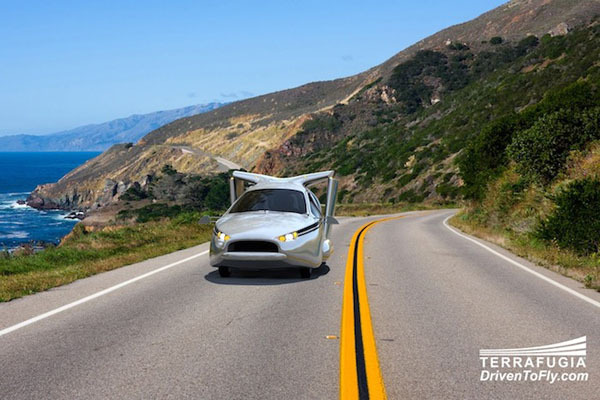 The Massachusetts-based firm Terrafugia has announced its Transition design, which is part sedan, part private jet with two seats, four wheels and wings that fold up so it can be driven like a car, will be on sale in less than two years. 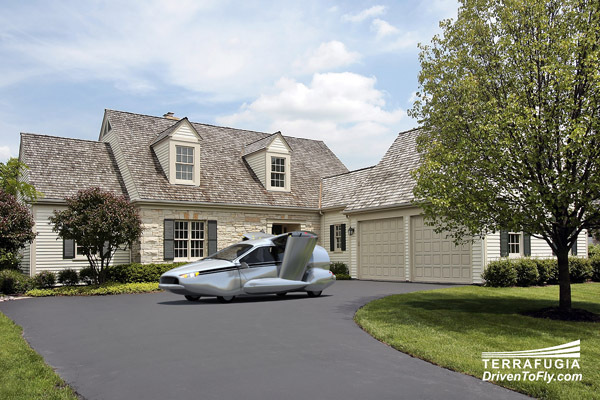 They have also unveiled plans for a TF-X model that will be small enough to fit in a garage, and won’t need a runway to take off. 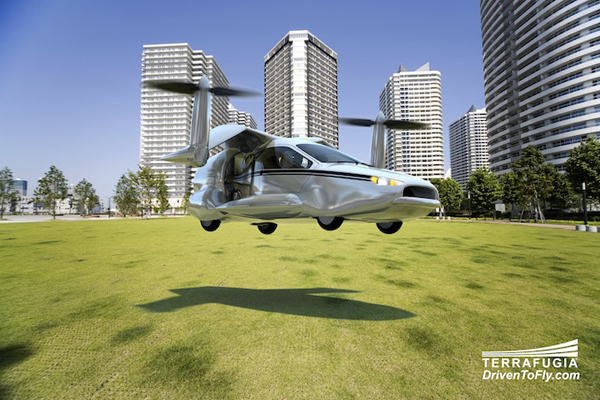 Motorised rotors attached to the wings of the TF-X make it possible to take off from standing still. 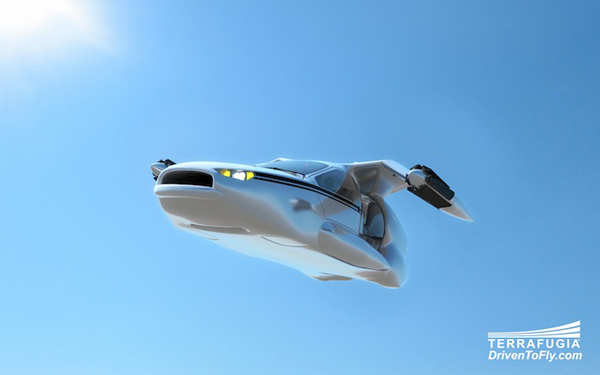 This means cars could switch from driving to flying when they encounter traffic. 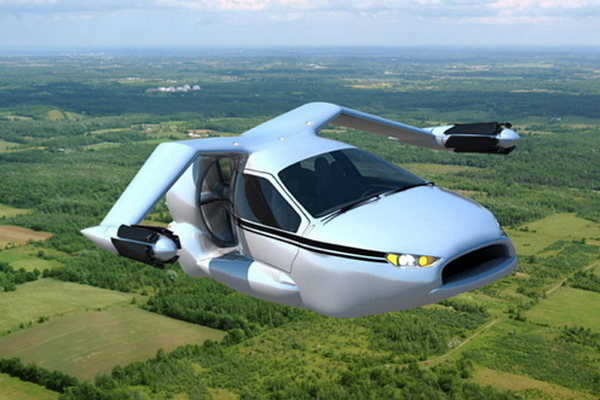 However, the wingspan requires a diameter of 100 feet to do so. 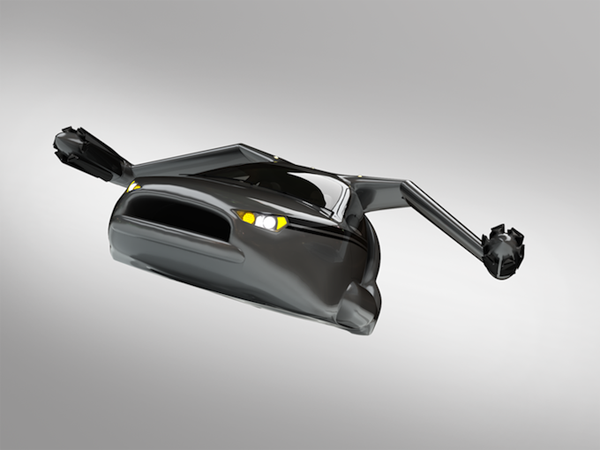 The Flip is a hybrid speakers and headphones concept, something that is getting very popular these days. With two modes to use them, the flick of a switch allows you to stream music straight into your ears or share it with friends. Both modes work with your devices using a headphone jack or USB, depending upon how you want to go about it. 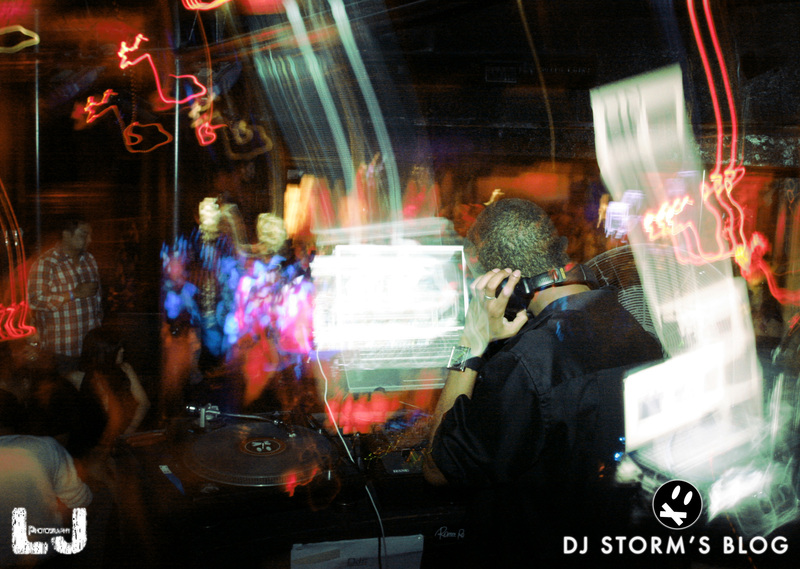 How To: Seamlessly Switch Between DJ’s In The Club. I’ve been working at my craft for the better part of a decade now, and it’s my firm belief that certain things should be mastered pretty early in the game. Changing DJ’s should always be a seamless transition. (By seamless, I mean the crowd should have no idea anything happened other than seeing some drunk girl spill a appletini on herself.) But the more clubs I frequent in my city, I realize that this may be a more difficult task for some DJ’s than it should be. Below is a video by DJ TechTools on how to make transitions between DJ’s, and if any one of the DJ’s from ‘Recess’ last night is reading this… PLEASE watch this video. Around mid 2011 some friends and I had discussed the possibility of shooting some short comedy sketches, and immediately premises started flying about. 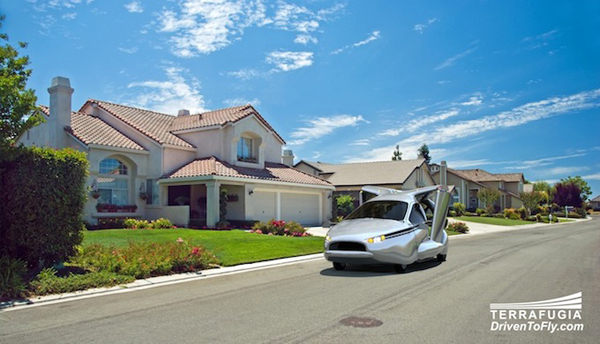 Some good, some great, none of which I can talk about in this post, but I’ve never seen a video and thought to myself “DAMN, why didn’t we think of that?”… until just now. 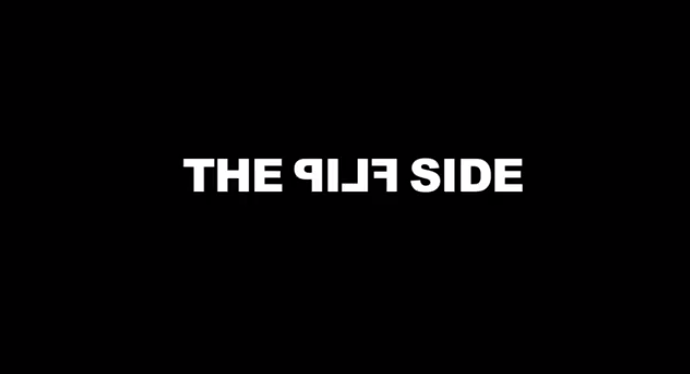 While researching some camera equipment I came across a video titled “The Flip Side”. It’s a simple concept with tons of hilarious applications, and its honestly something no one on my team thought of. As bitter as I may have initially been about that, it doesn’t matter, because the guys behind this video couldn’t have done it any better neither could anyone else. What would the world be like if women acted like men, and vice-versa? Check the method below to find out.